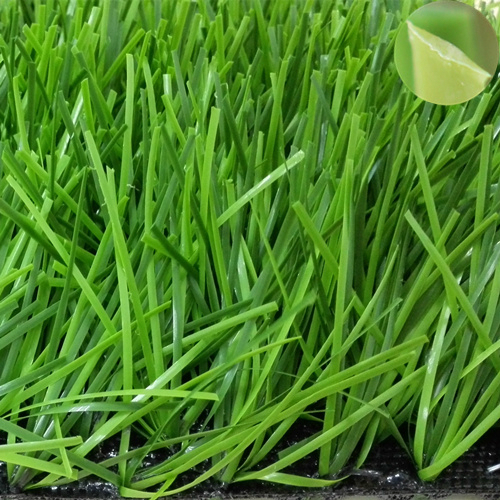 It is smooth and soft. 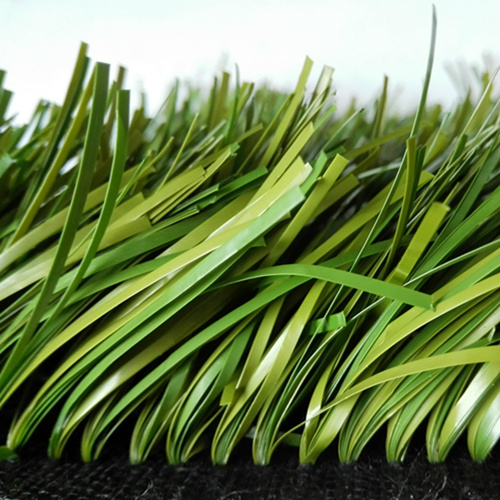 High availability: After a great deal of use, the ball rolls on its surface and remains resilient. 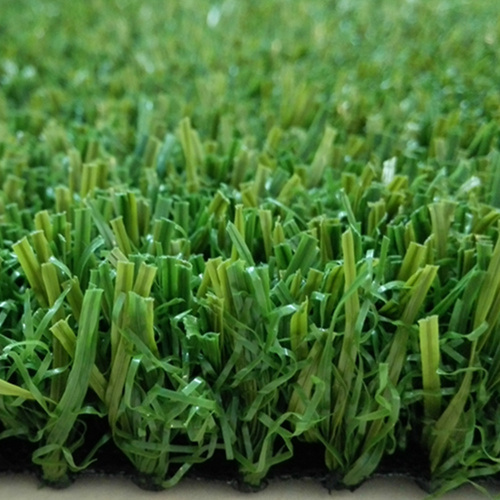 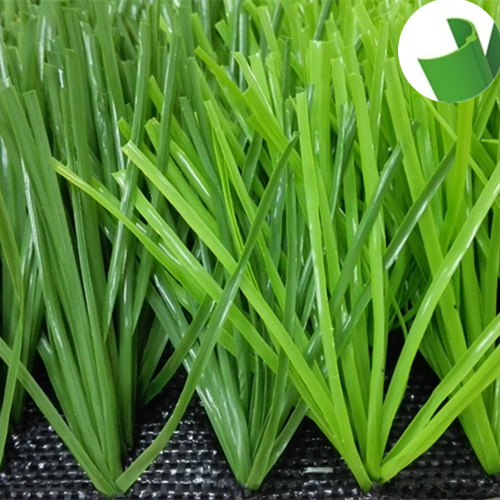 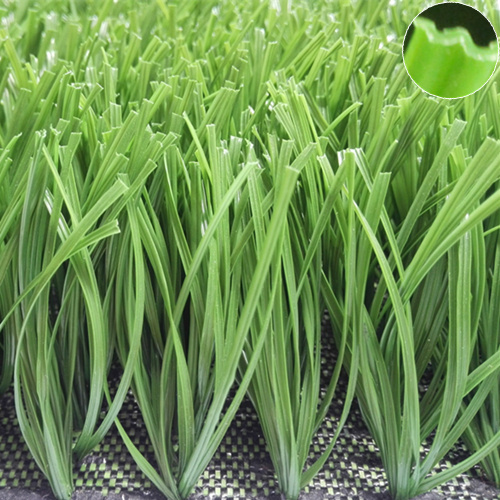 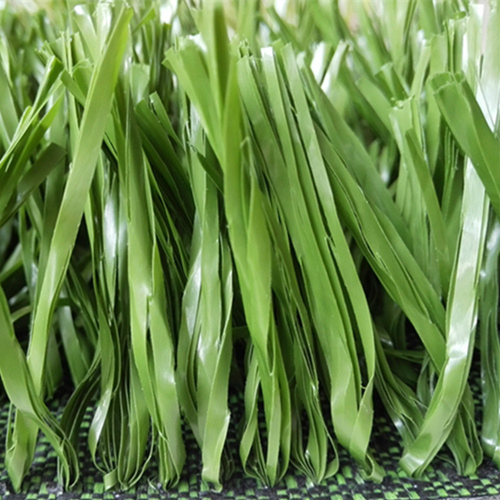 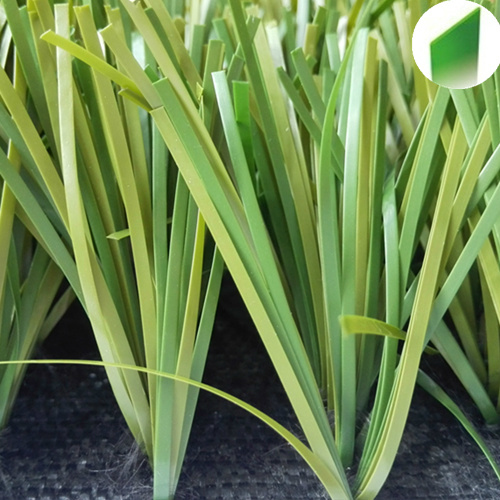 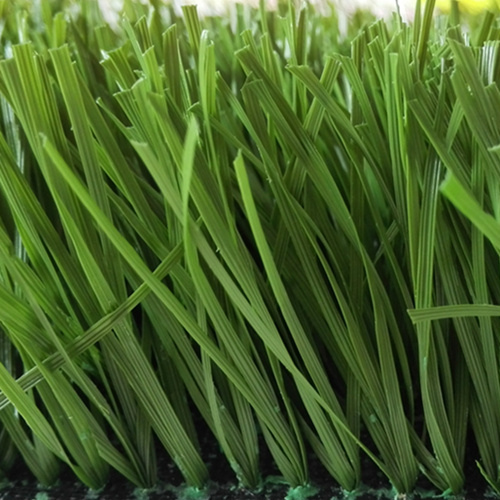 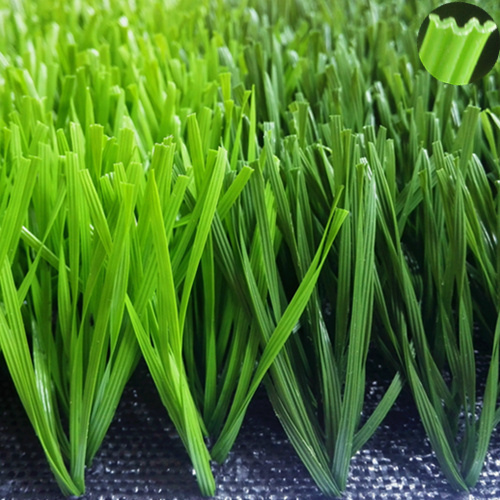 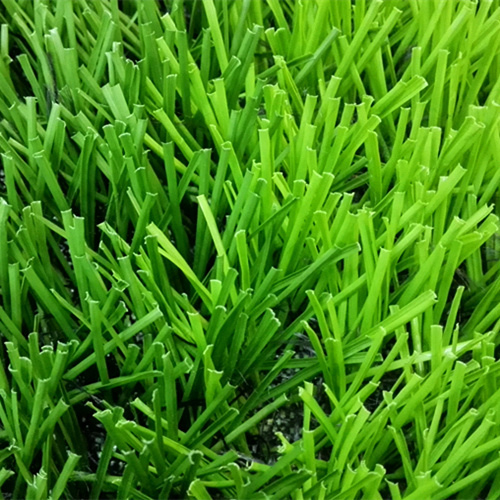 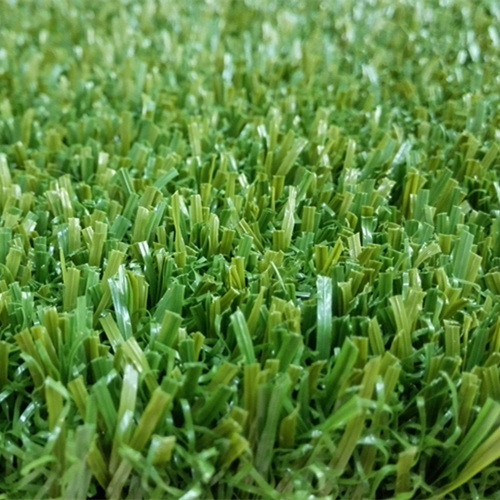 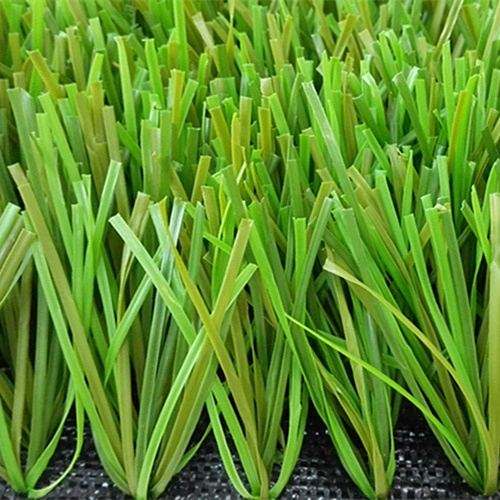 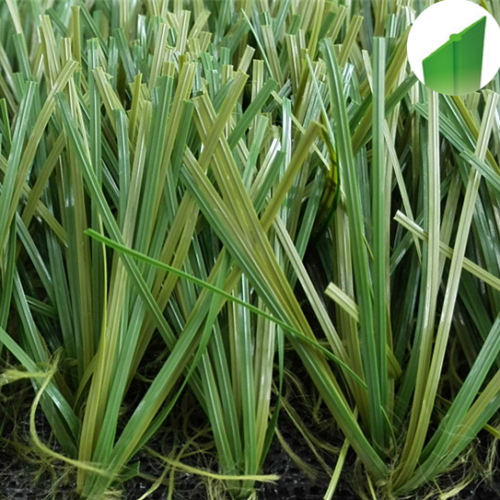 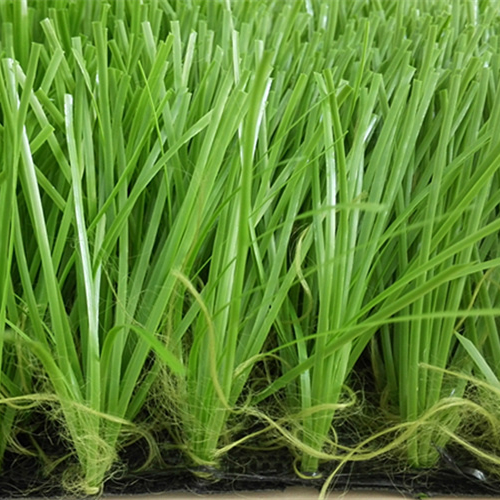 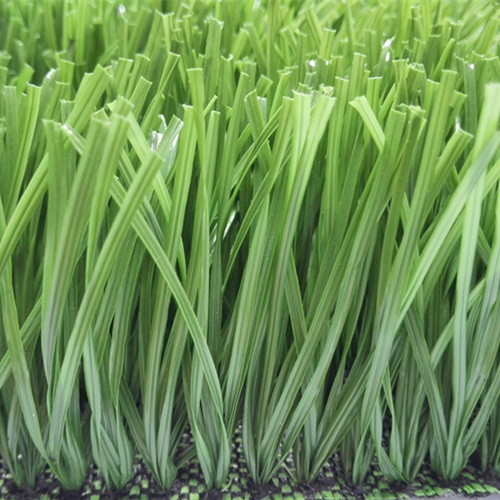 Better rebound performance: After a long period of use , the artificial turf fibers rebounded to an upright shape. 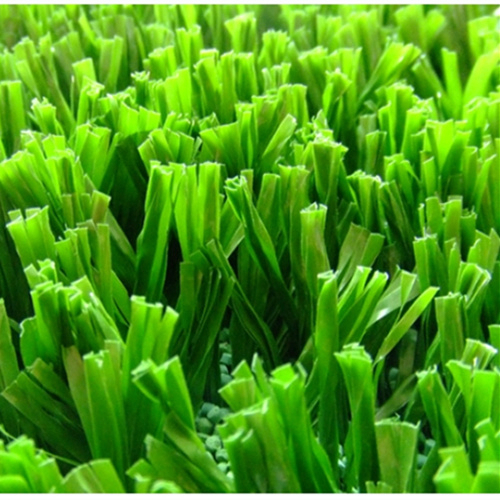 Look and feel better: Fibers retain its extraordinary appearance and feeling. 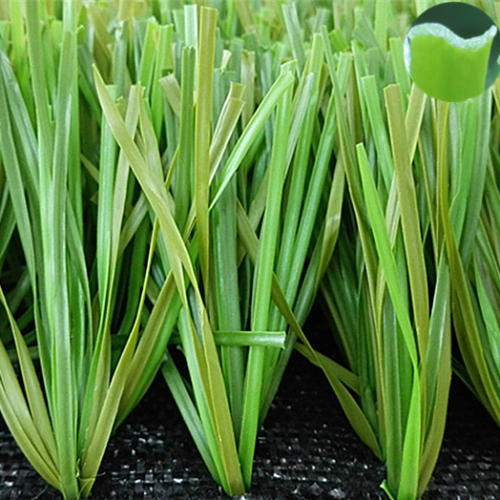 Brightness reduction: Reflected by scattered light. 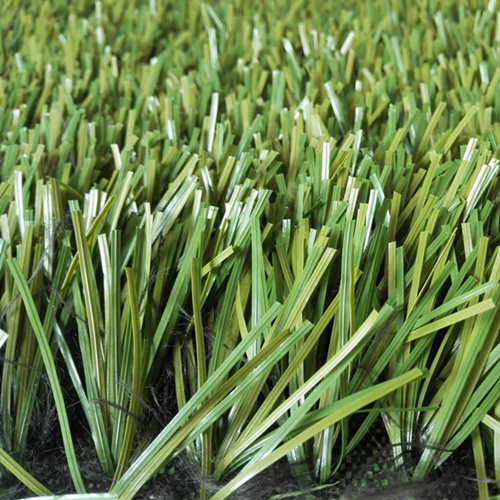 Correct choice: For professional or any other types of sports venues, the quality of superior.